The E Class 2-Way Component System is perfect for the listener who wants to instantly take their system from factory to fantabulous. 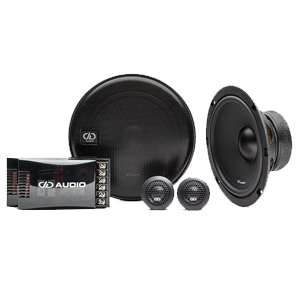 This set offers high-end features and an outstanding sound that rivals much more expensive component sets. 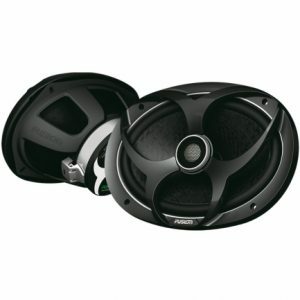 The 6.5-inch Woofer features an injection molded poly cone, rubber surround , and rigid steel frame. For reduced inductance, extended high-frequency roll off , and increased efficiency the voice coils features a double slit former and the motor utilizes a copper pole cap . The soft parts are driven with a high flux 11 Oz ferrite magnet motor. The 20-mm silk dome tweeter comes with flush-mount and surface-mount solutions. The crossover networks are built with premium components including Mylar capacitors, segmented air-core inductors and poly fuses for tweeter protection. 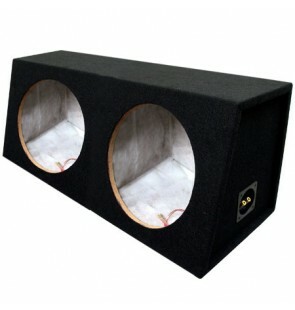 Two selectable tweeter levels are provided for fine high-frequency tuning.